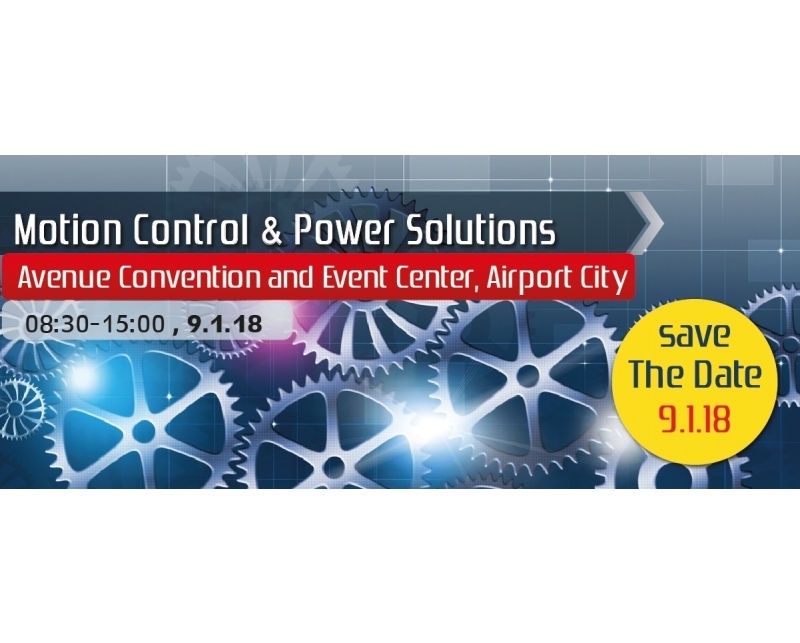 WeSense Motion 2012 is going to take part in a one of the most important trade shows of the year - Motion Control & Power Solutions 2018. We will be pleased to host you in our booth and present new and innovated products: encoders, motors, drivers, controllers and others. You are welcome to visit us at the Power & Control 2018 Show, booth 82+88.